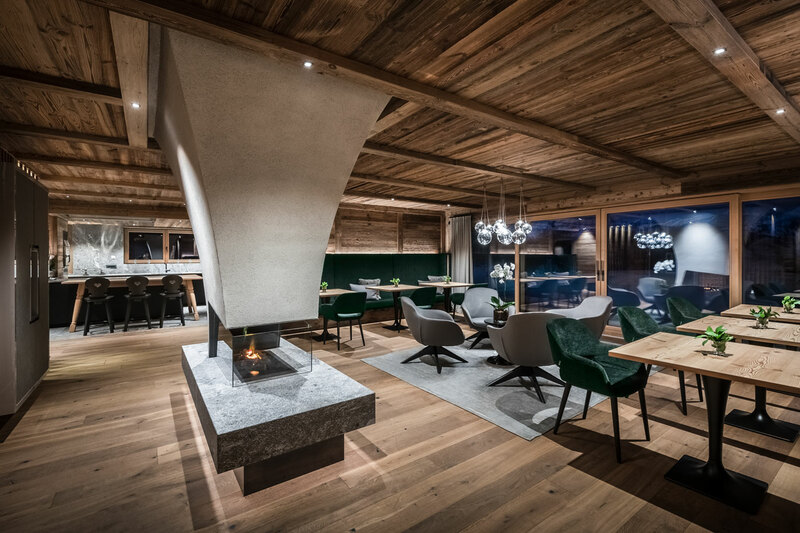 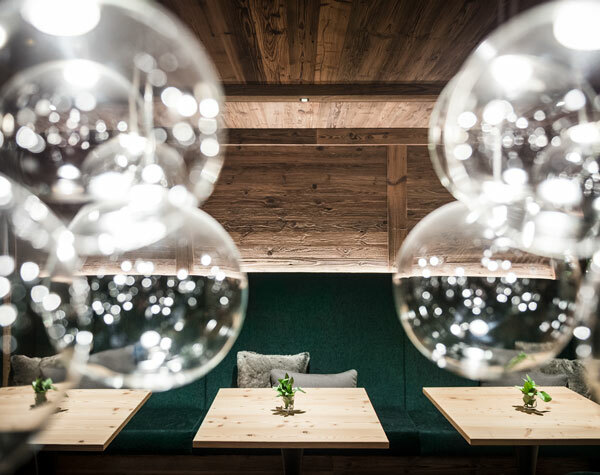 Excellent dinner with private chef, South Tyrolean wine tasting with personal sommelier and private cooking courses in the luxury Chalet Rönn. 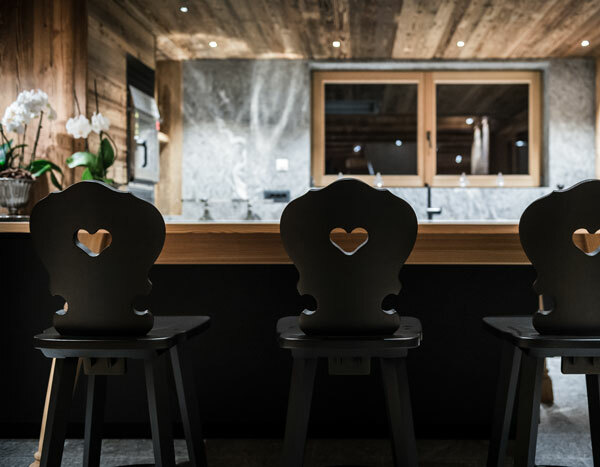 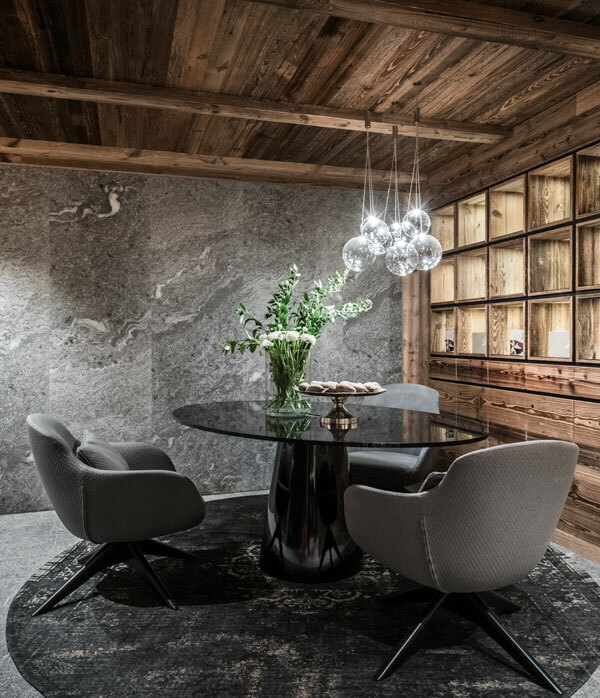 The Chalet Rönn is the ideal location to organize private cooking classes, to enjoy your time with your relatives and friends. 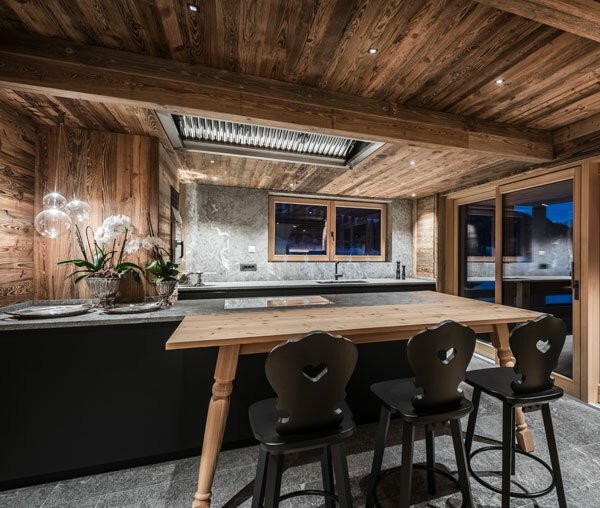 The big and equipped kitchen is the perfect place to try the tyrolean recipes under the guide of our trusted chef. 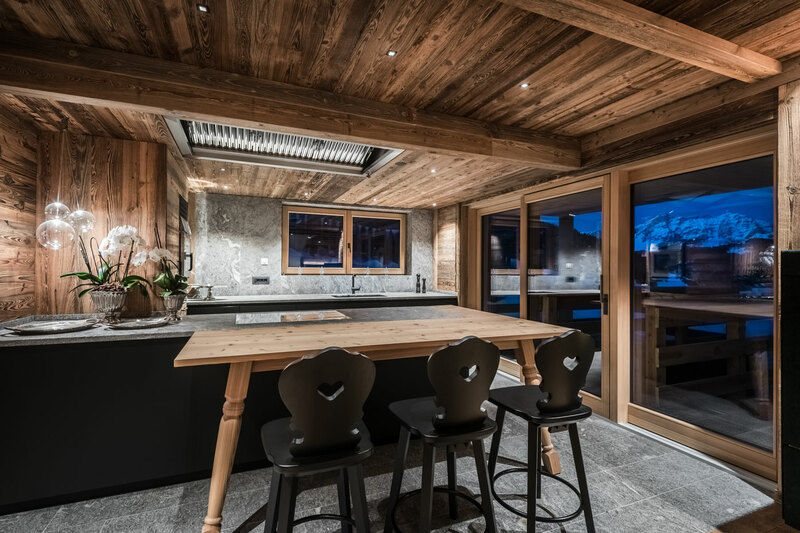 What is the best thing than to cook with a professional or for passion chef in a mountain chalet on holiday? 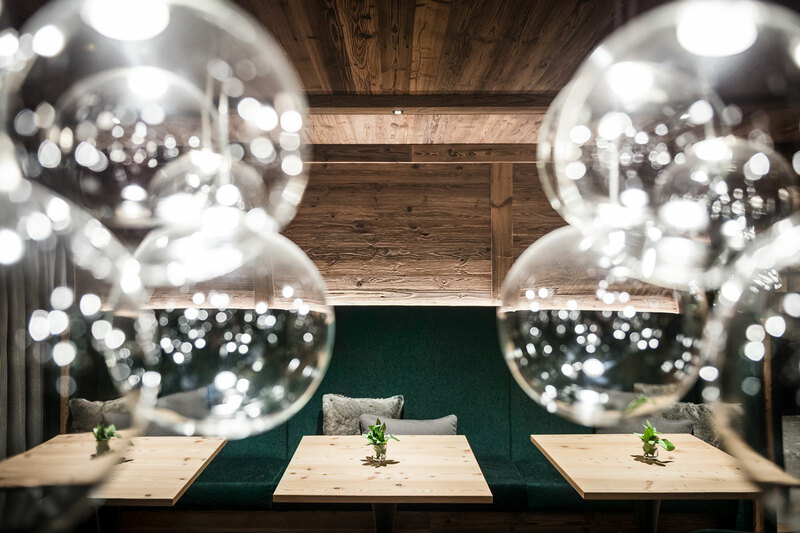 Do you want to use your holiday time to know the Tyrolean wine world? 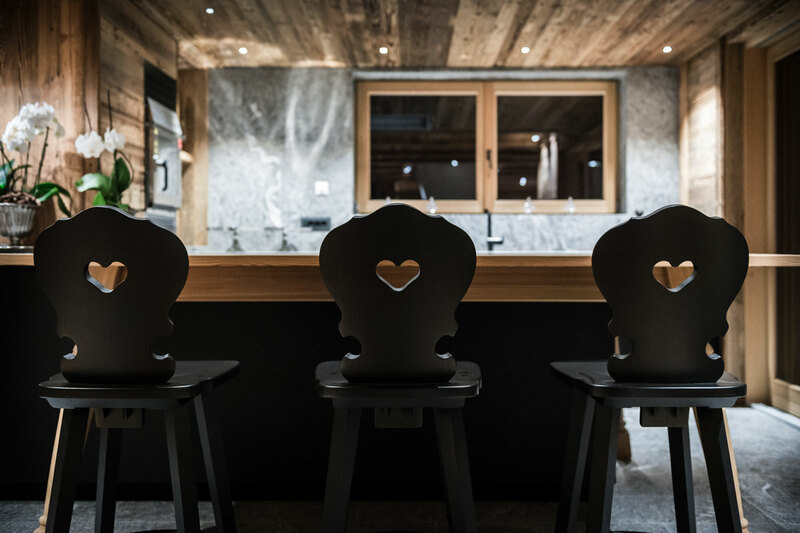 We can organize for you a wine tasting directly in chalet with our sommelier. 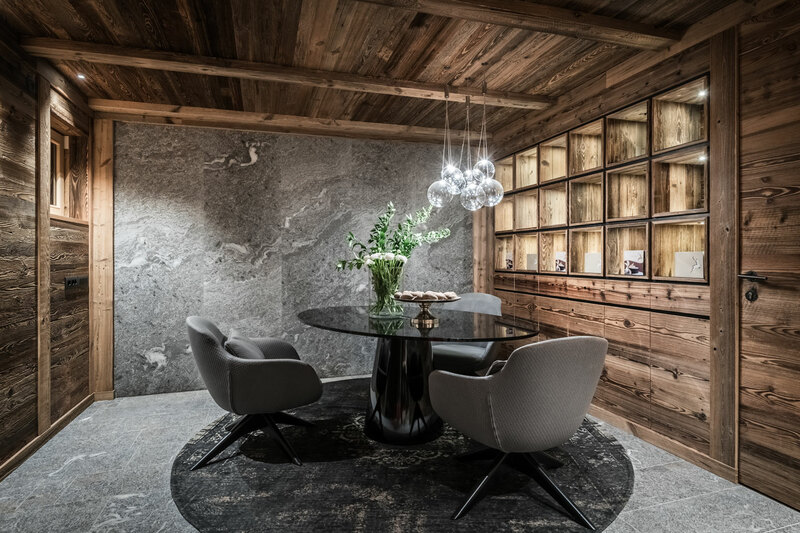 The Chalet Rönn sommelier will select for you the best wines from our big wine-cellar. 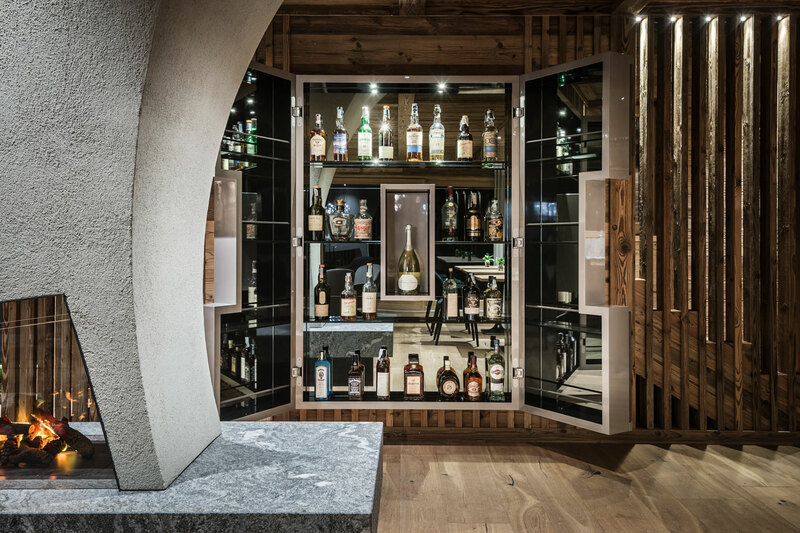 There is also the possibility to organize an excursion in a winery.